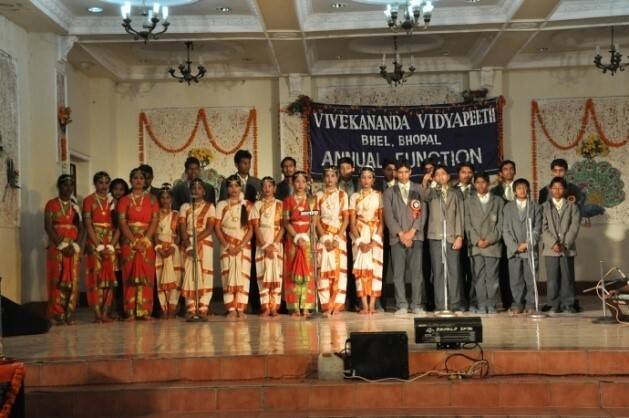 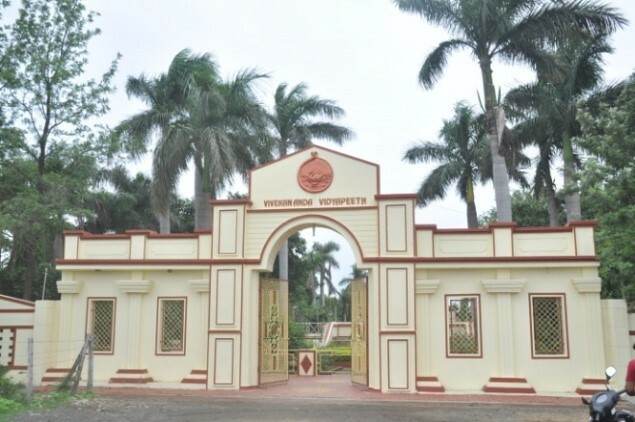 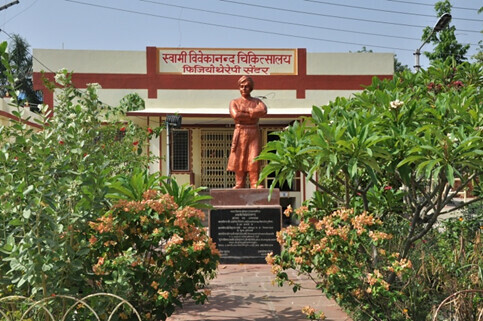 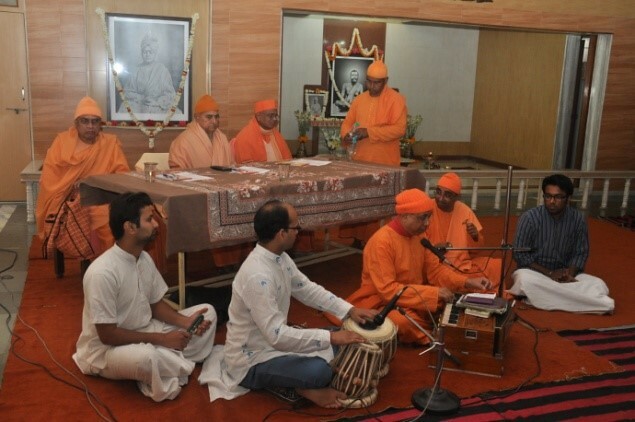 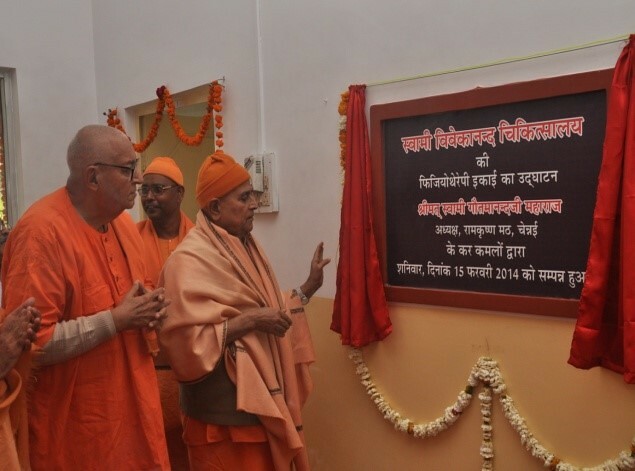 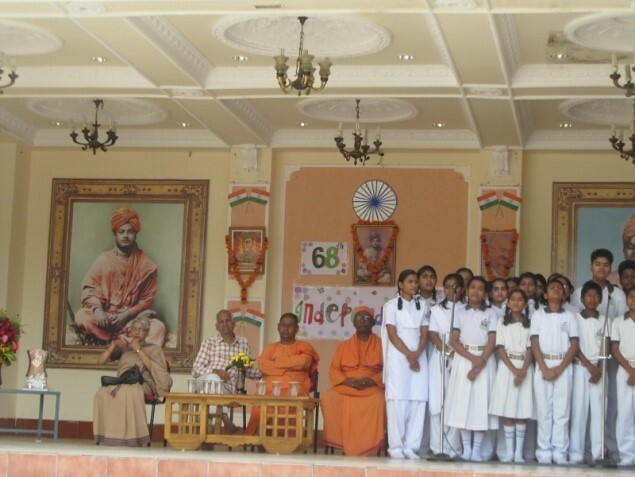 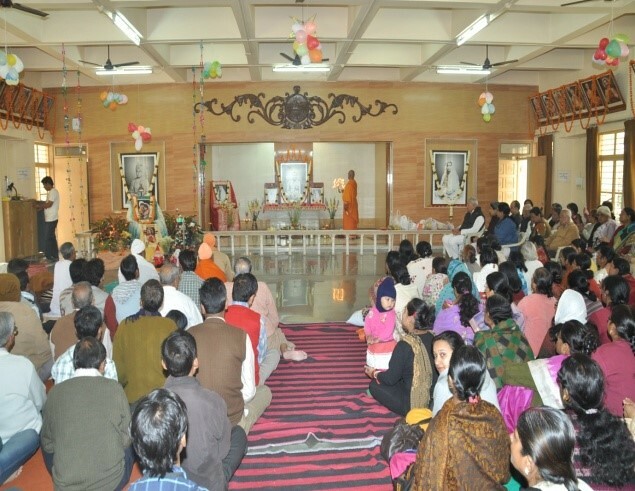 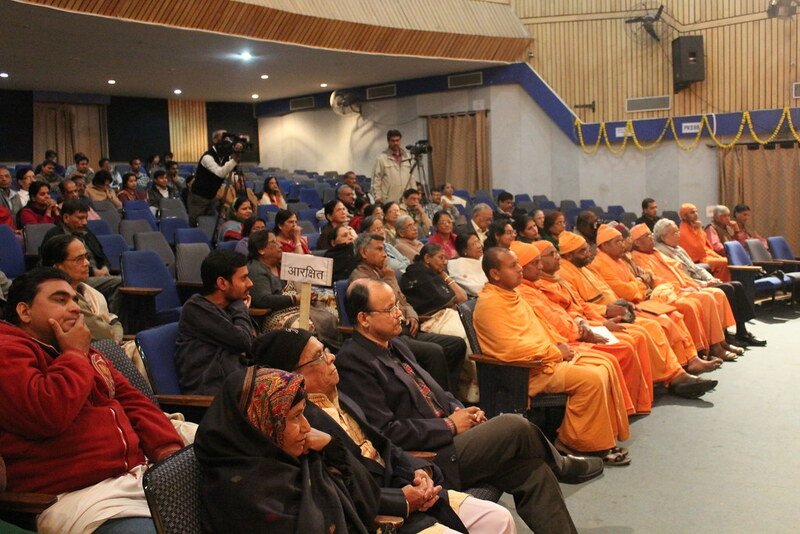 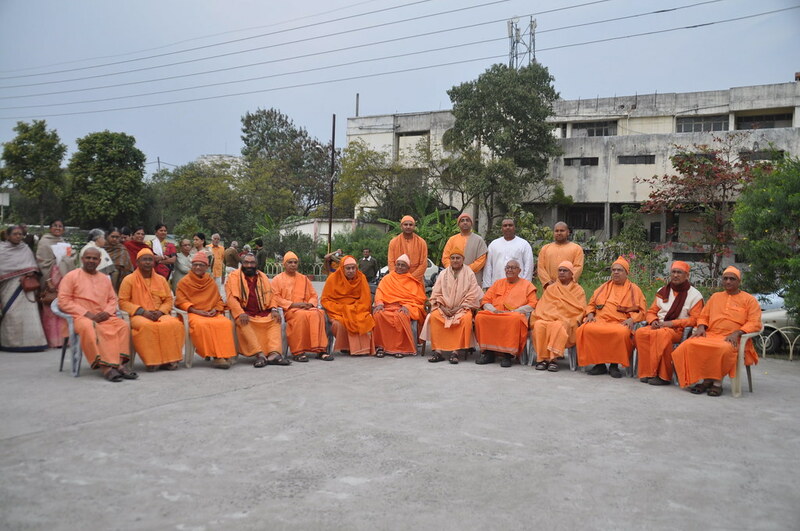 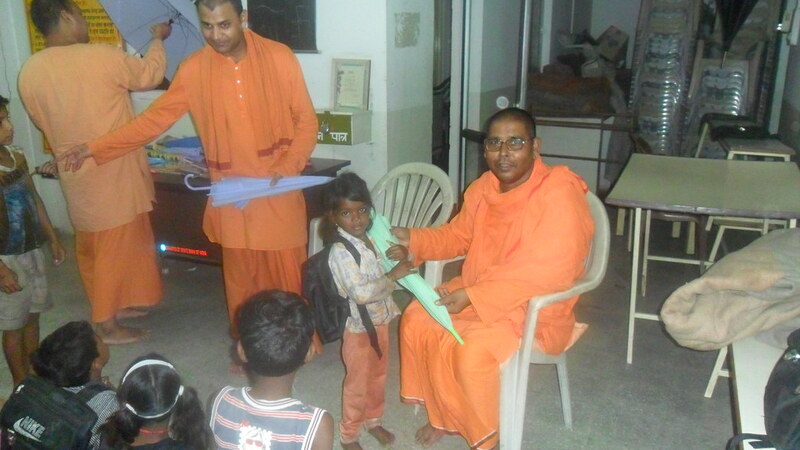 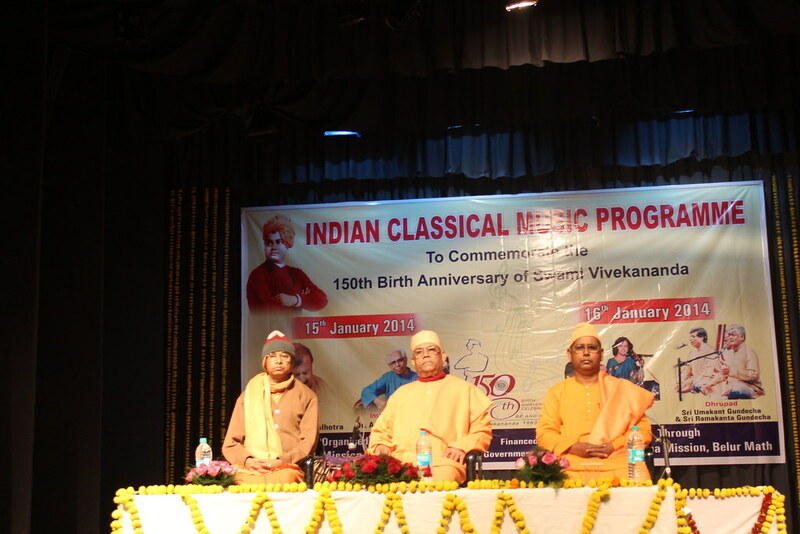 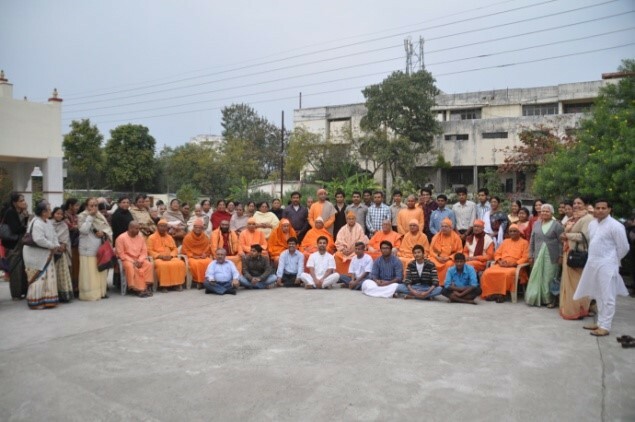 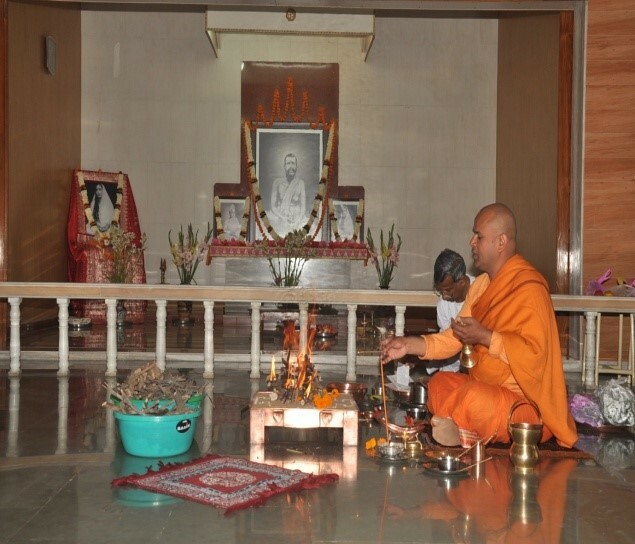 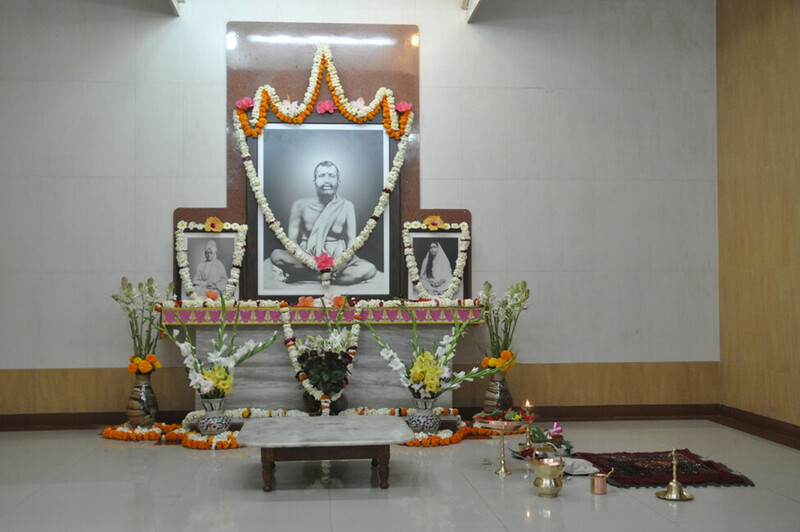 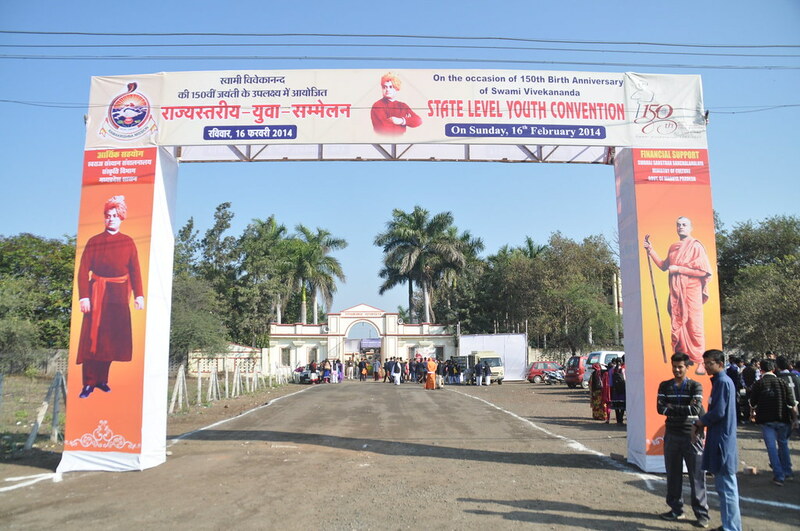 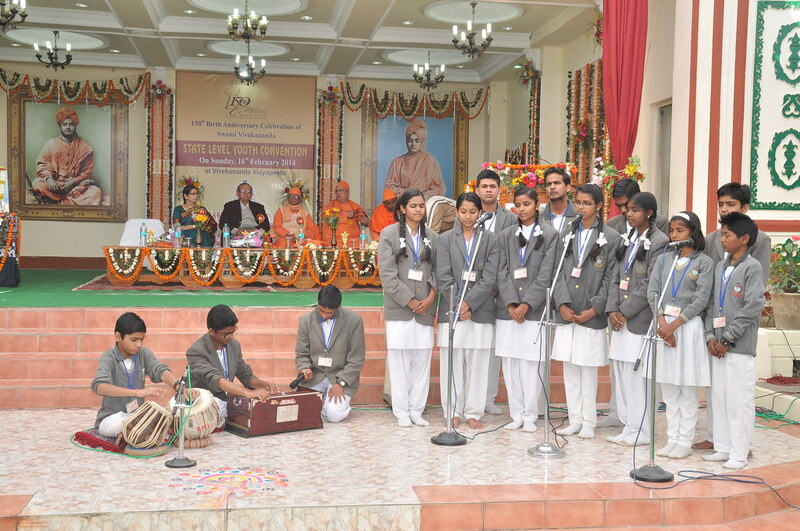 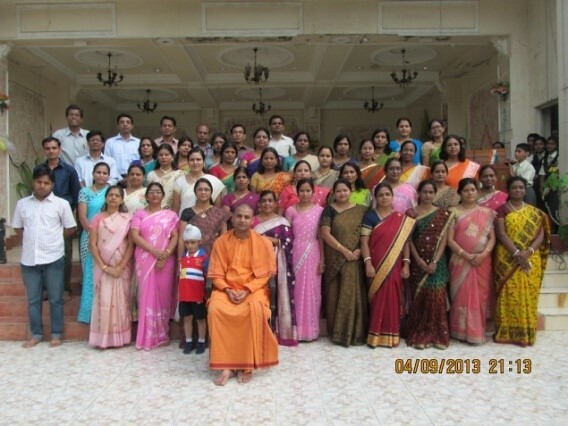 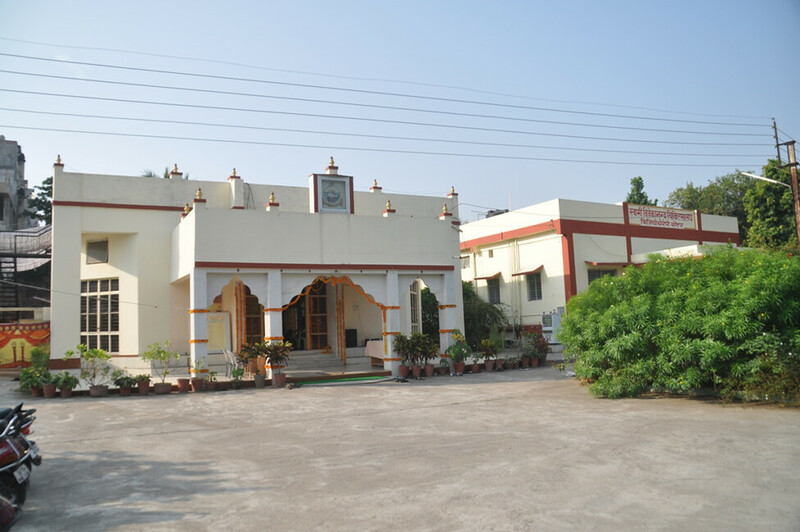 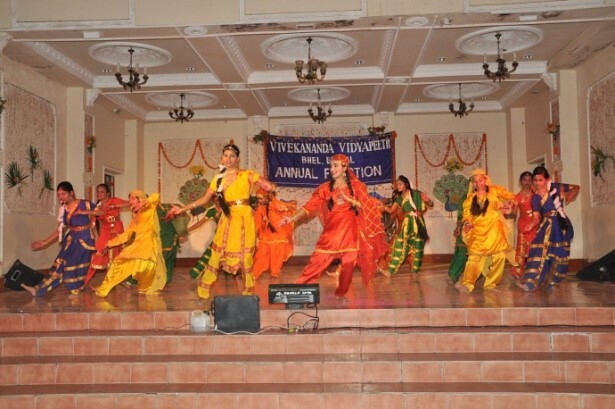 This Ashrama was started in 1968 and made a branch of Ramakrishna Mission in 2006. 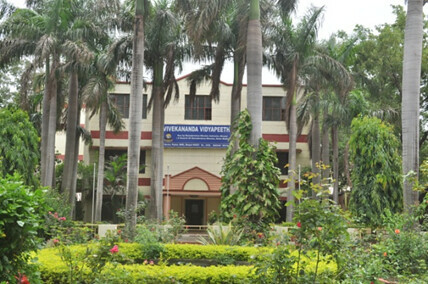 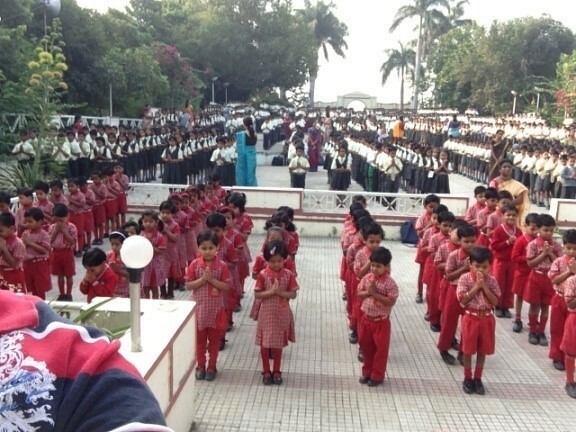 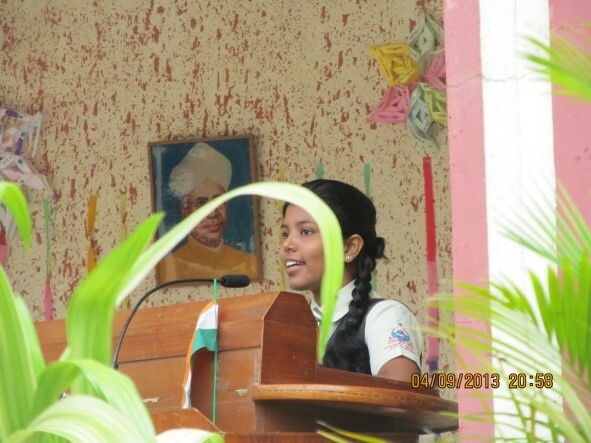 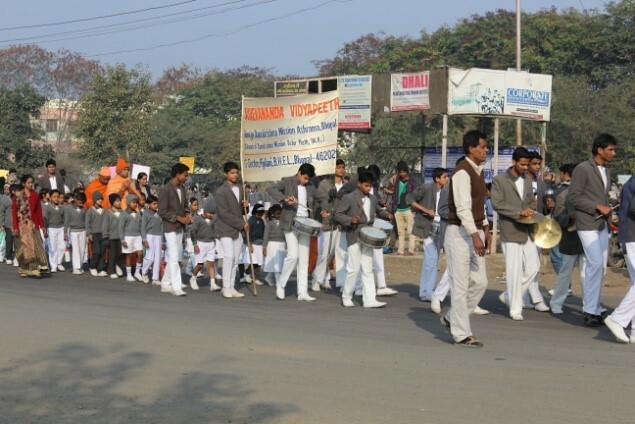 A higher secondary school with 593 boys and 460 girls. 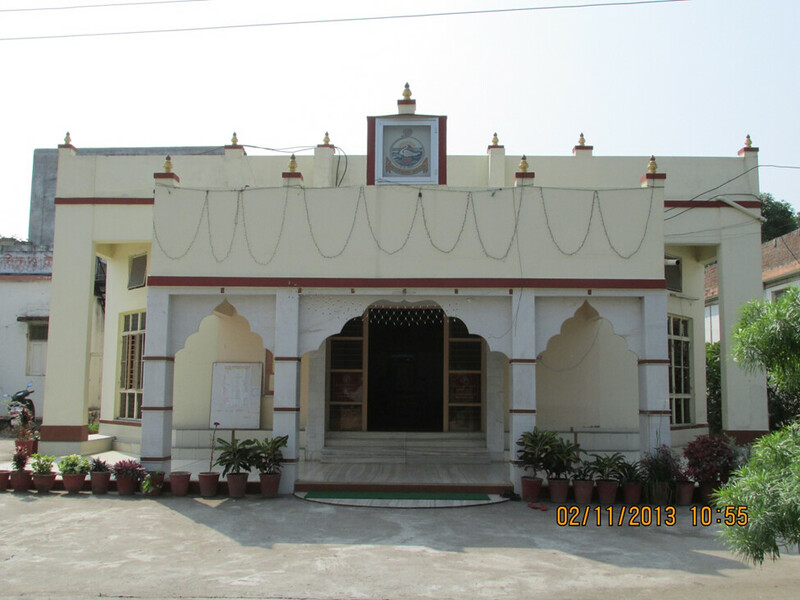 A small library with 2500 books and 13 periodicals and newspapers attached to the school. 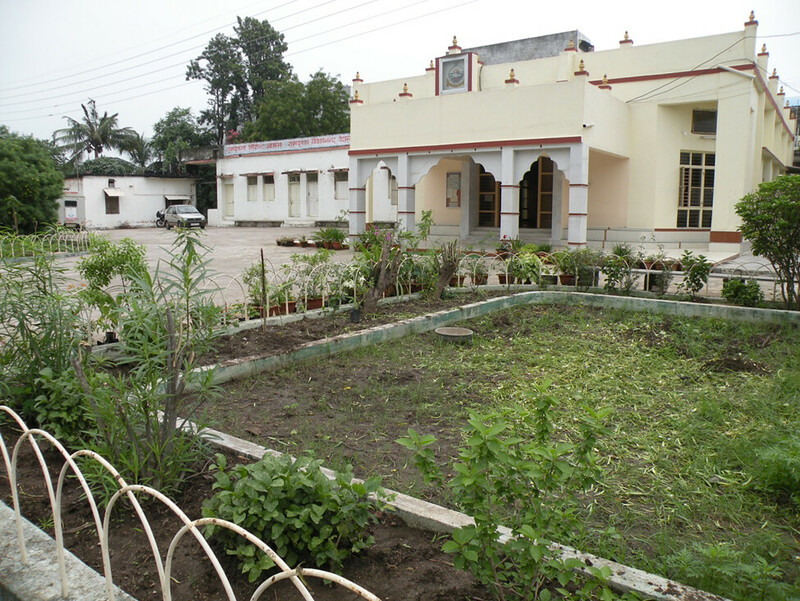 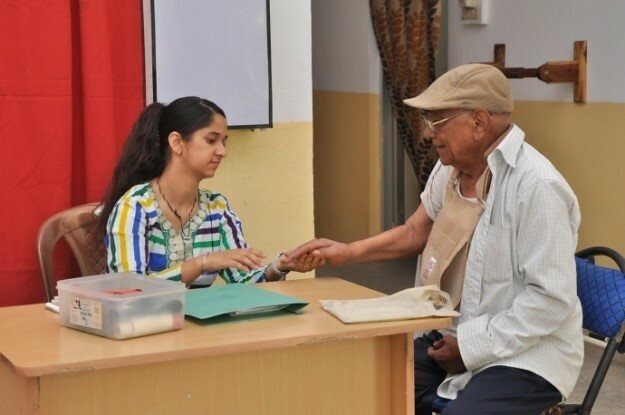 A small charitable dispensary with physiotherapy unit (12,734 patients treated). 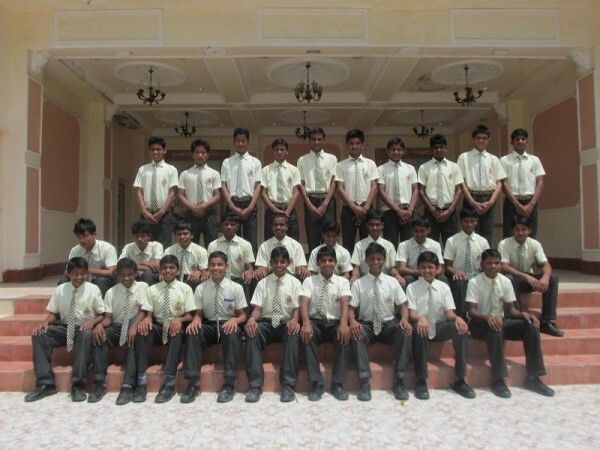 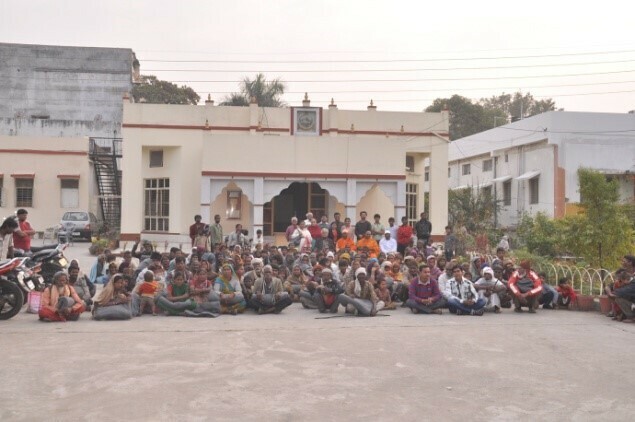 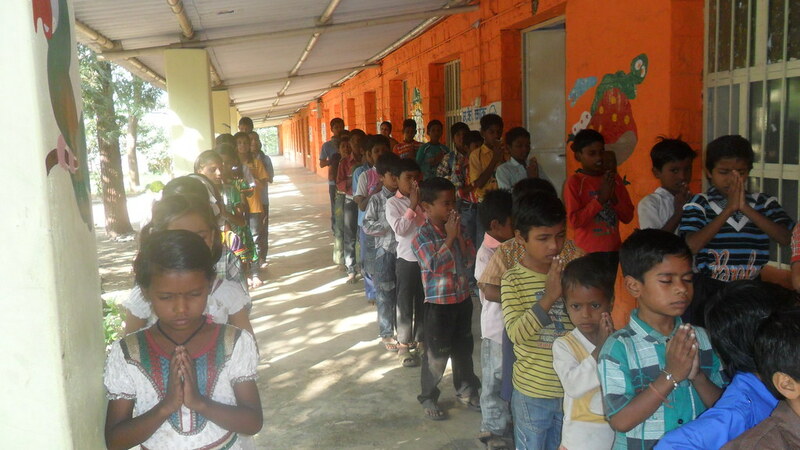 A free tribal boys’ hostel with 27 boys. 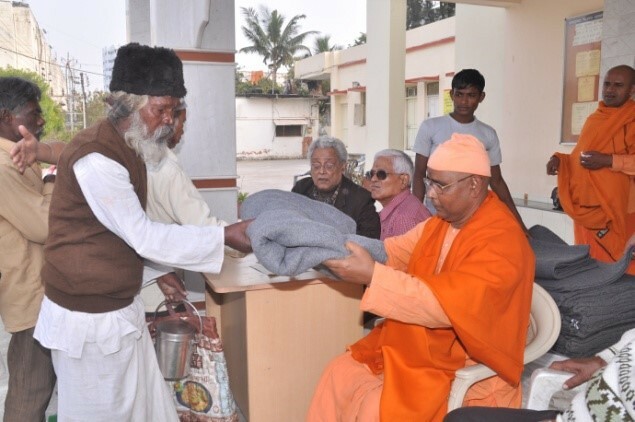 Welfare work by way of distributing blankets, educational kits, dresses and stipend to needy students. 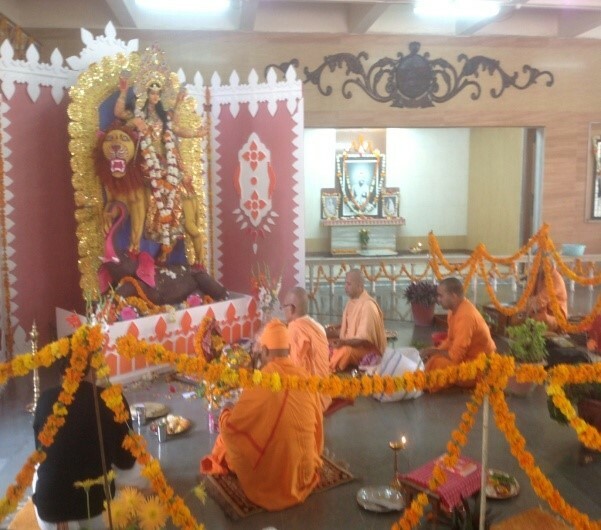 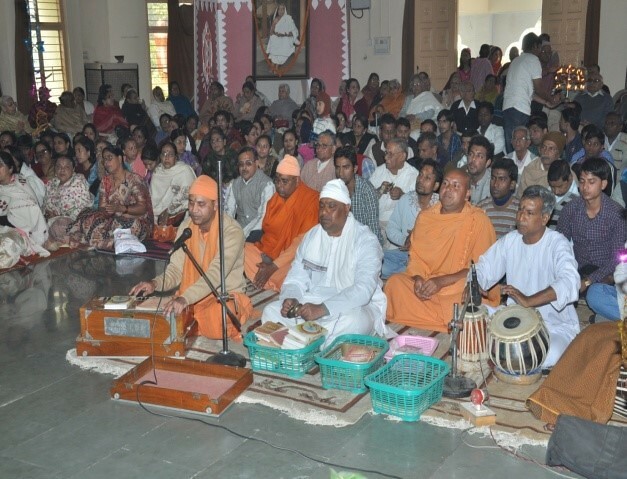 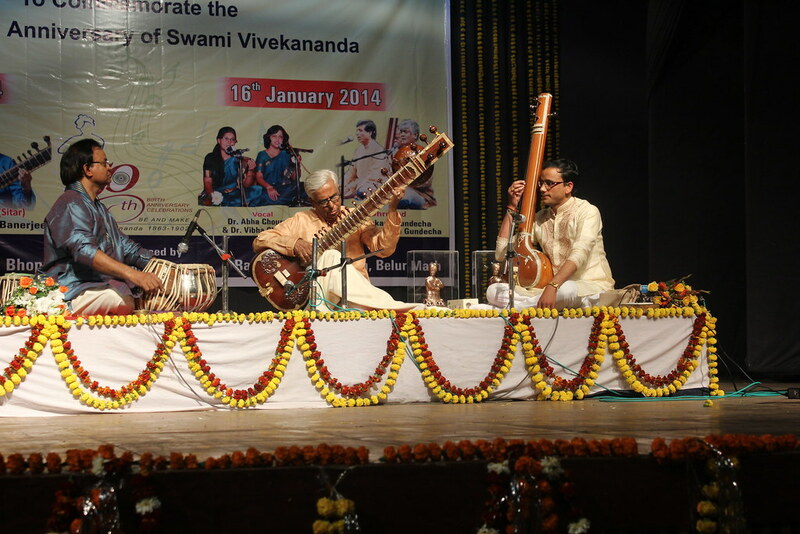 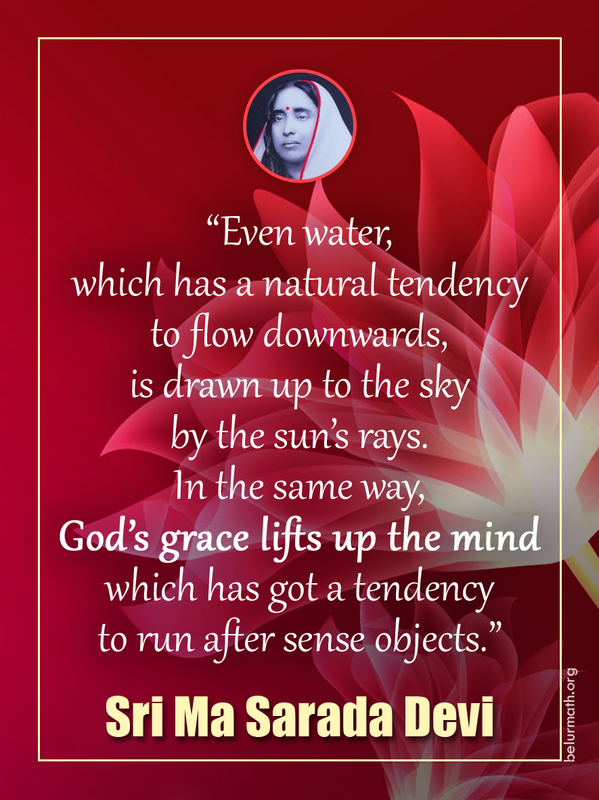 Religious activities: Daily worship, fortnightly Ramnam Sankirtan, lectures, classes, Sri Jagaddhatri puja and observance of the birthdays of religious luminaries.